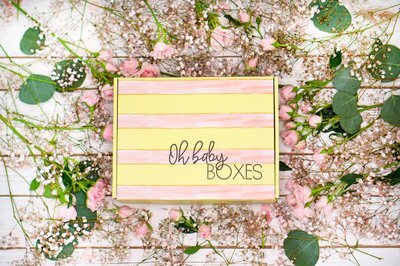 Enter your email address below to receive a notification when Oh Baby Boxes starts accepting new sign-ups! 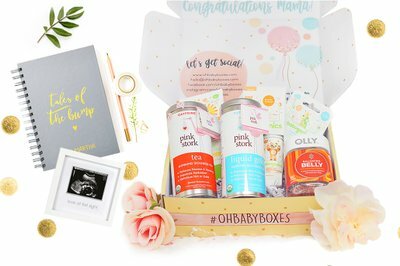 Enter your email address below to receive a notification when Oh Baby Boxes is accepting new sign-ups again. 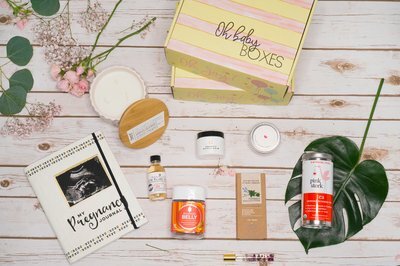 Pregnancy & postpartum lifestyle box filled with healthy & fun products tailored to your due date! First box ships immediately within 1-3 business days of your order, and subsequent boxes ship on the 15th each month if you remain subscribed! 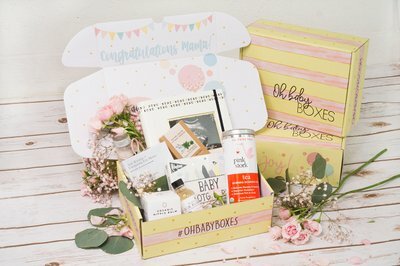 Oh Baby Boxes - Self care box for mama-to-be's! The ultimate pregnancy lifestyle box filled with healthy & fun products tailored to your due date! Discover 6-8 full size pregnancy safe products to promote a healthy & relaxed for pregnancy & beyond! We only select the finest items including organic, natural, artisan, & holistic products to pamper every stage of your journey including postpartum! 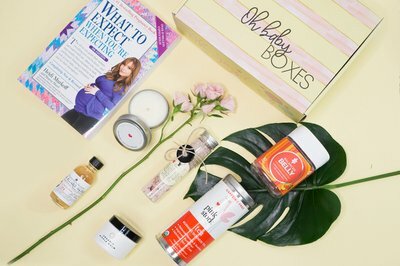 6-8 full sized healthy & fun pregnancy products expertly curated for all your bump life needs! Goodies range from wellness, skincare, maternity fashion, and other unique lifestyle products! Custom tailored to your due date! After birth, we will begin sending postpartum boxes to ease your transition. My daughter and her husband enjoyed there first box. I love that this company do give something to the daddy to be. Plus my daughter loved it too! Looking forward for what else they will receive.